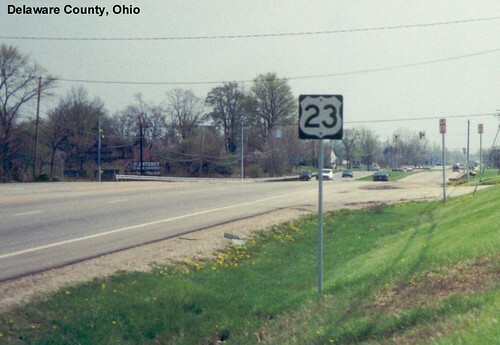 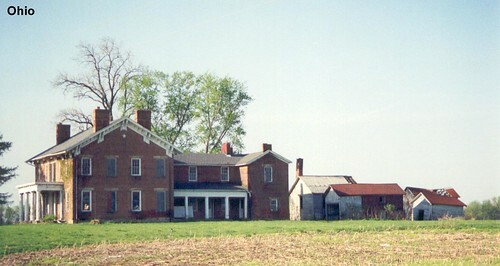 US 23 entering Ohio at Sylvania. 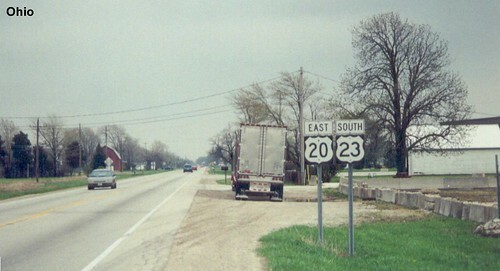 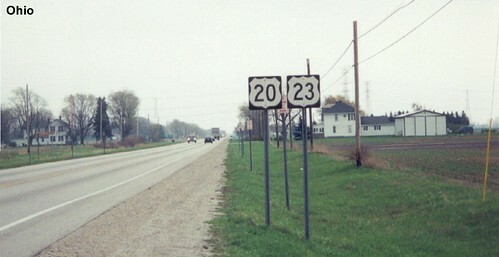 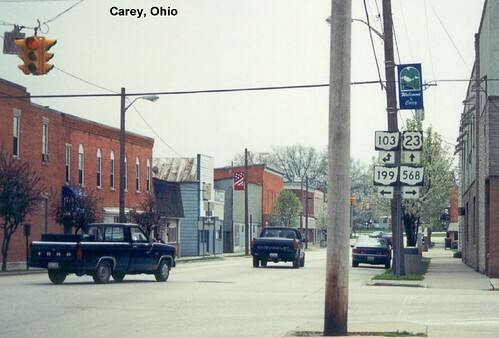 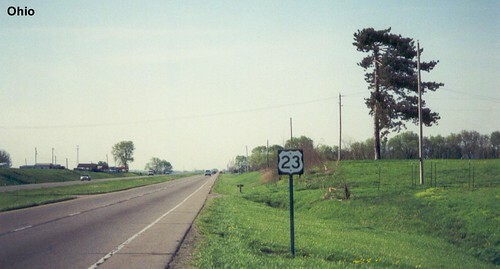 US 23 is multiplexed with US 20 in Wood County. 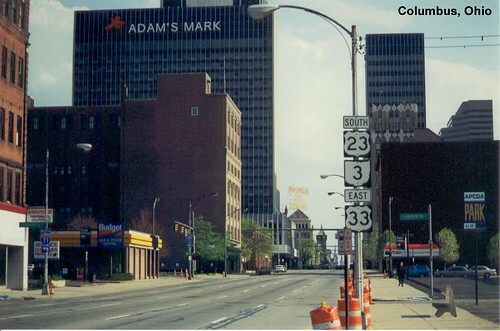 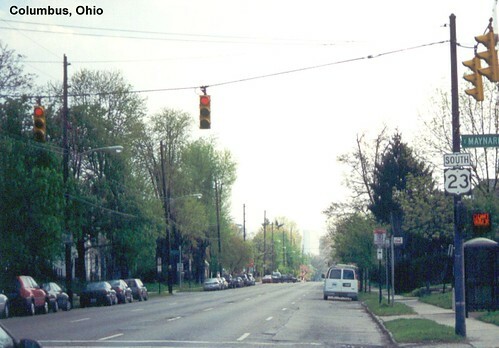 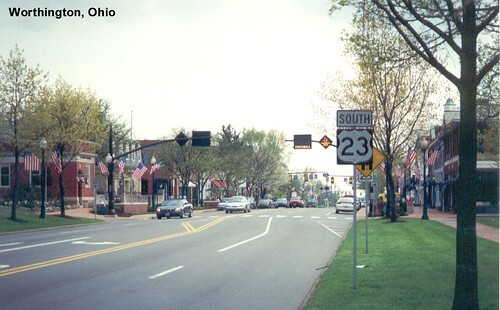 US 23 is a surface street through Columbus.